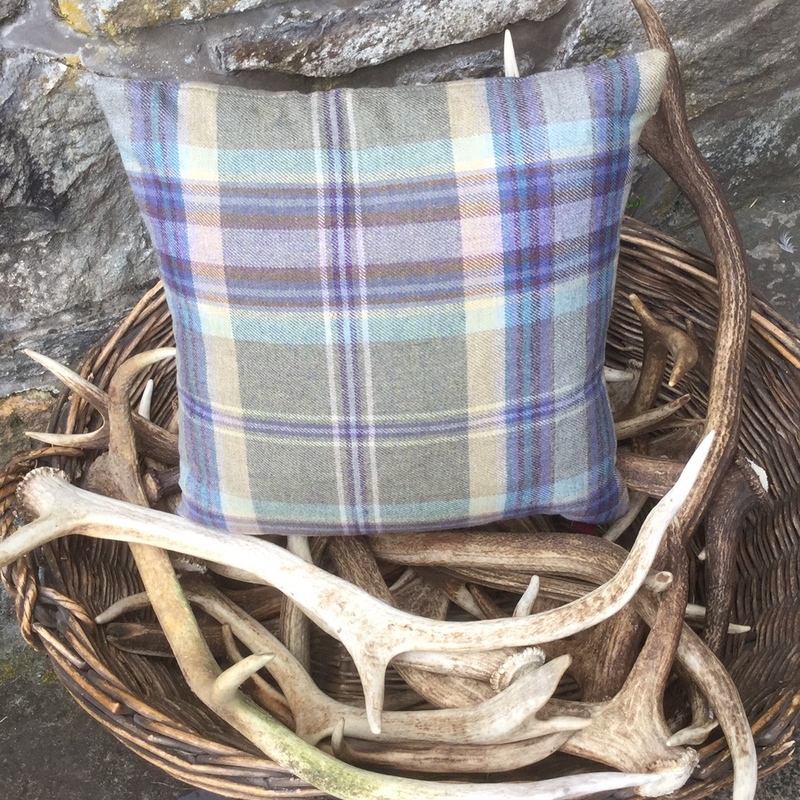 View basket “Cushion in Johnston Of Elgin Strathcarron Storm Fabric” has been added to your basket. 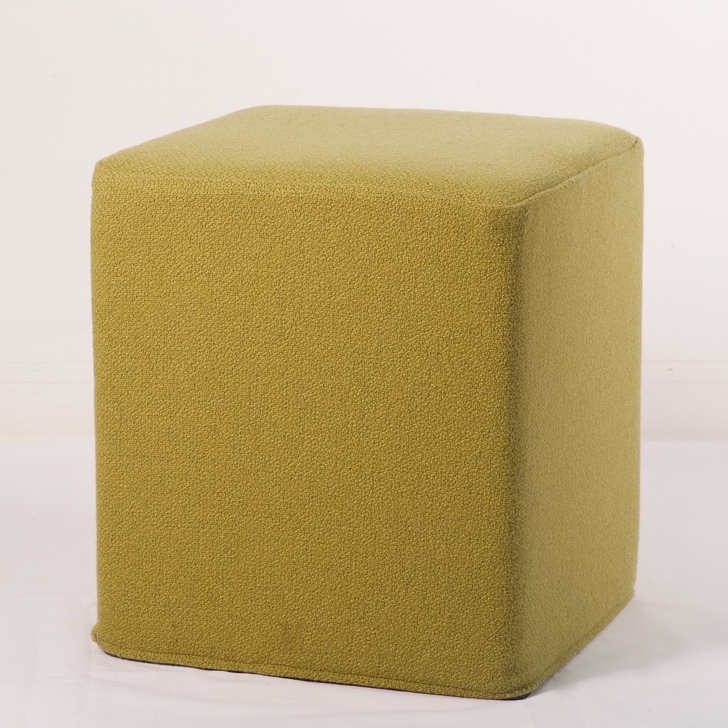 Endlessly versatile and beautifully finished, you’ll wonder what you did without one of our upholstered stools. 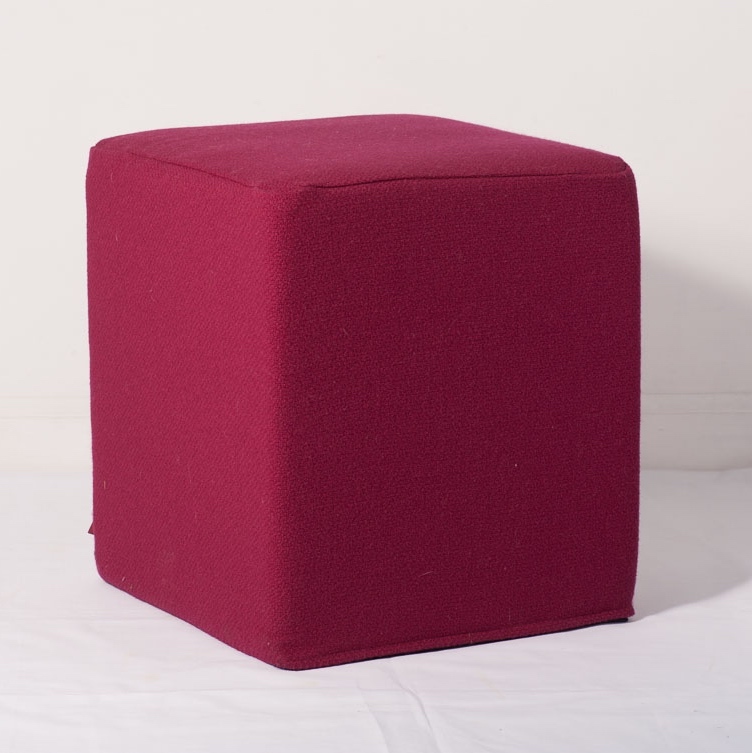 Choose from the contemporary Cube range or our traditional footstools with wood-turned legs – either way they make excellent extra seating, a place to pop a mug of tea or somewhere to rest sheepskin slipper-shod tired feet by the fire. 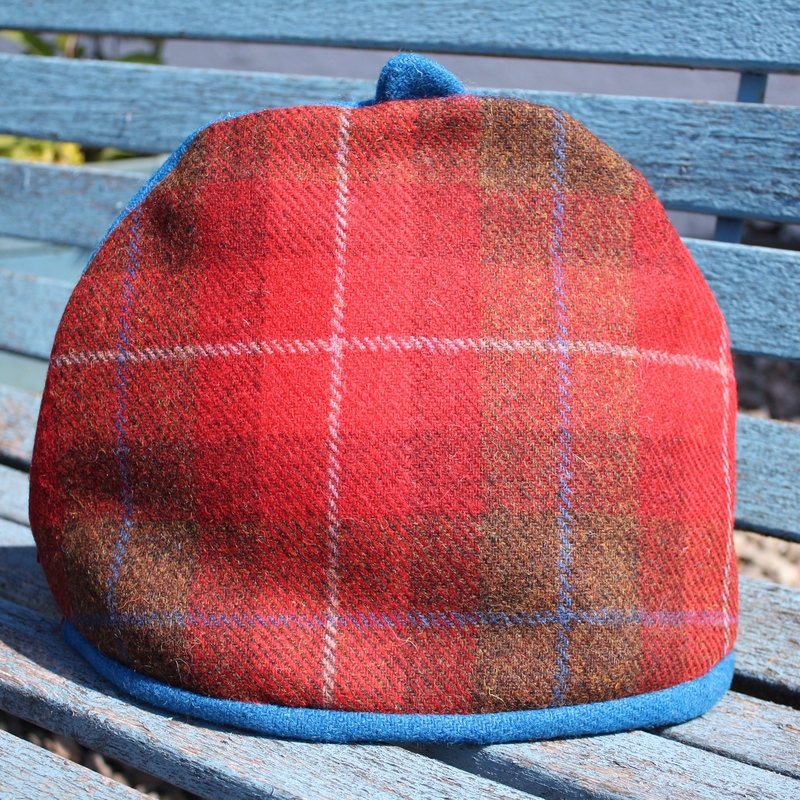 The perfect gift for those tricky-to-buy-for people. 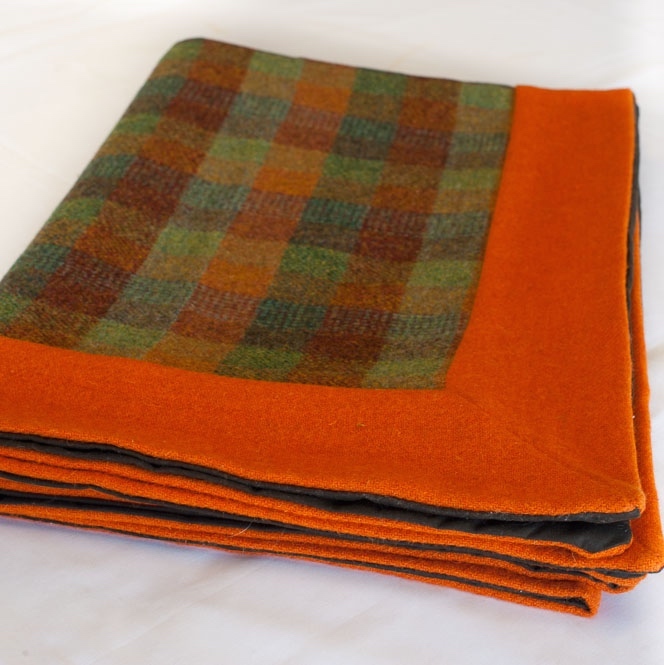 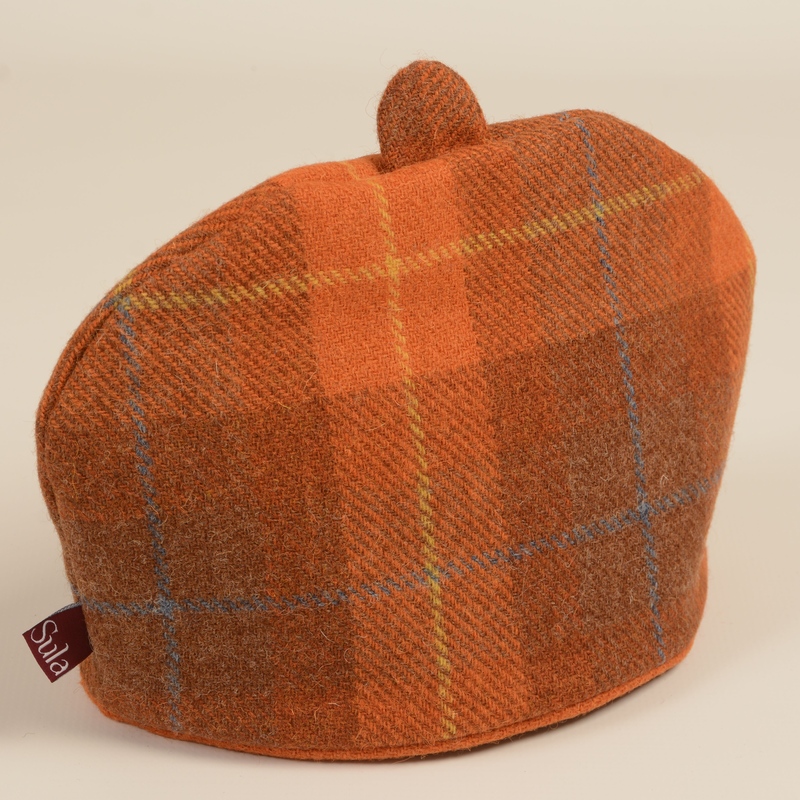 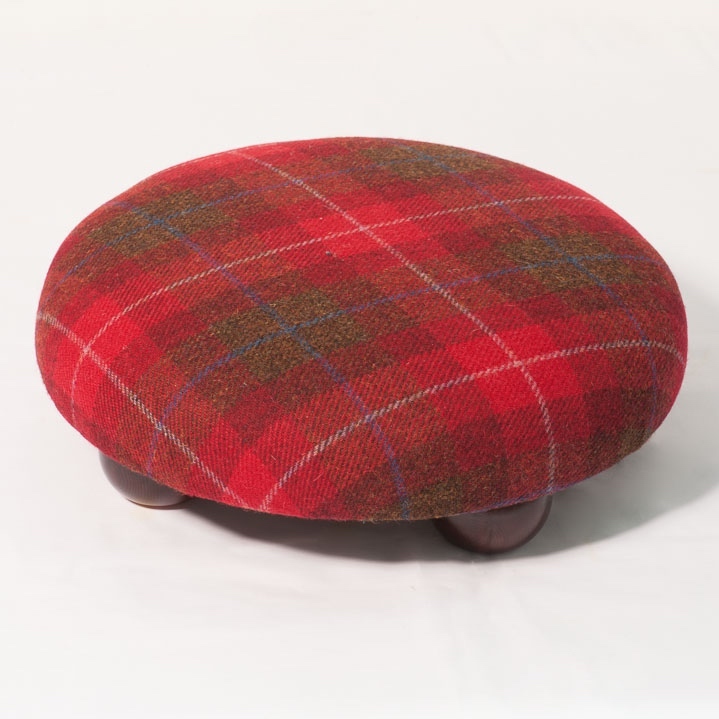 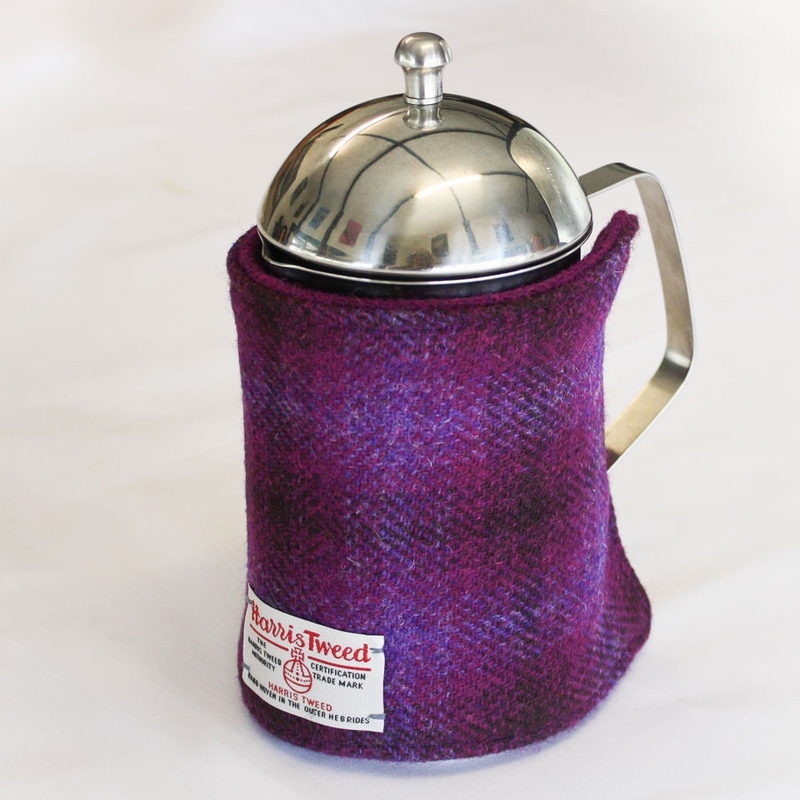 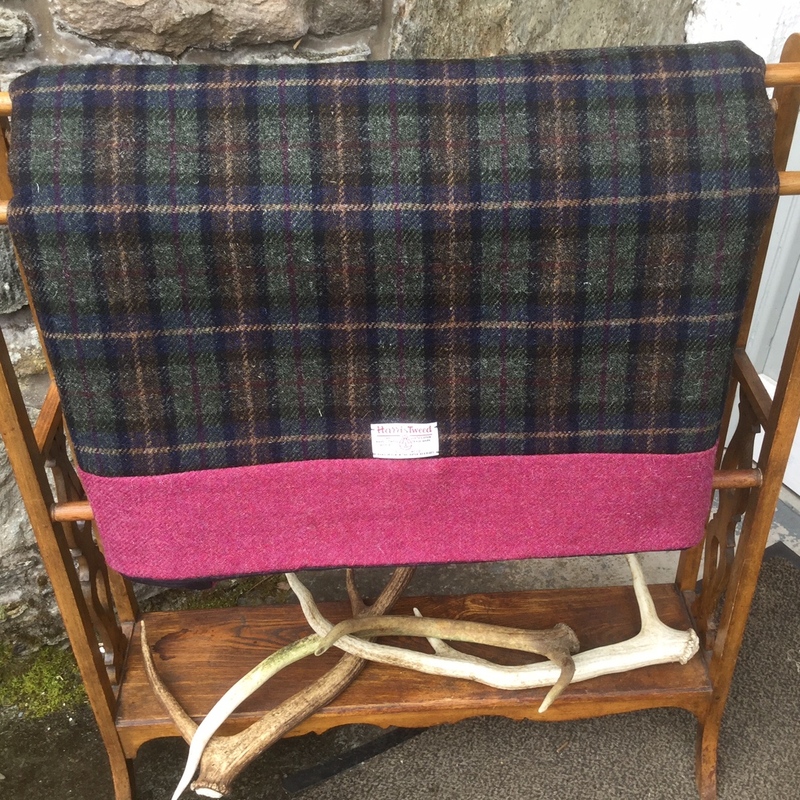 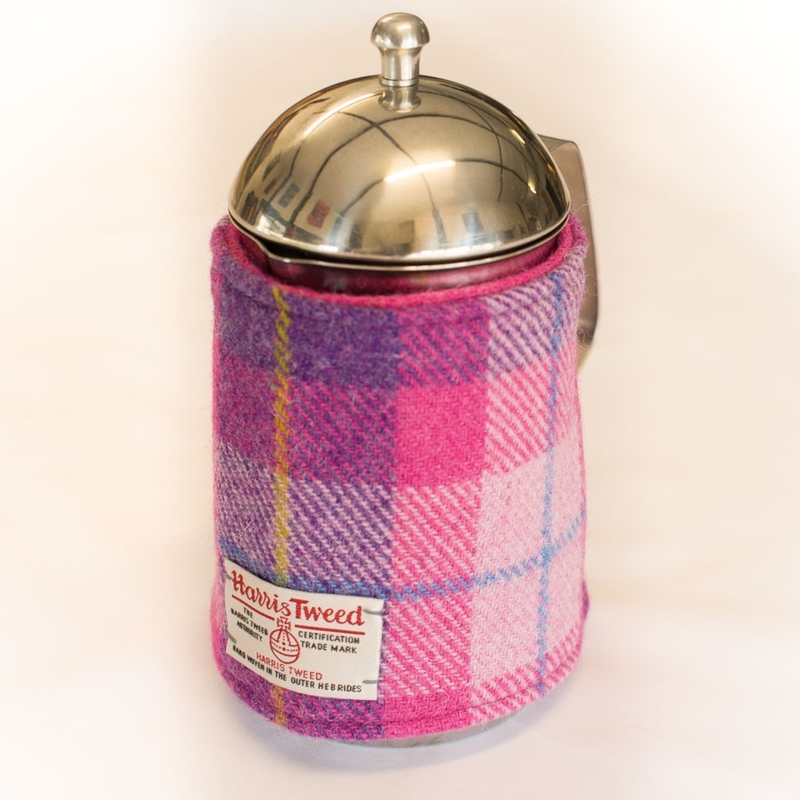 Upholstered in Harris Tweed or 100% Scottish or Yorkshire wool in a choice of designs, these pieces work well in any room, adding a warm injection of colour as well as being supremely useful. 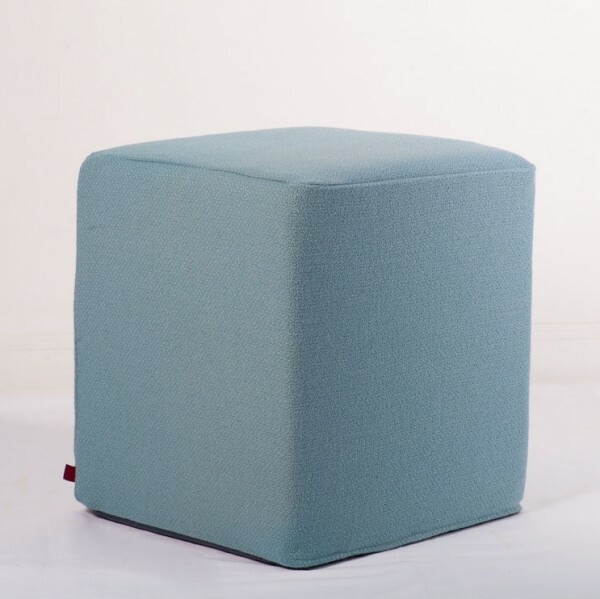 © 2019 Sula · All rights reserved.